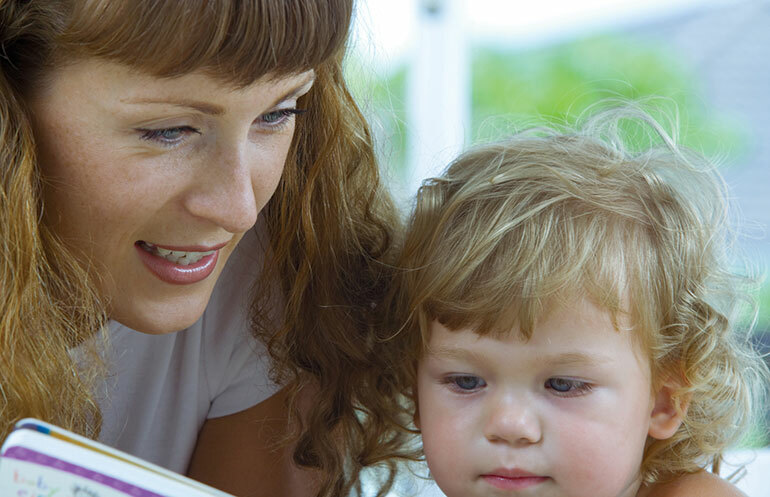 Telling your child's story in book form can cement his sense of belonging in your family and boost his self-esteem. Learn how to make one he will ask to read over and over. Telling your child’s story in book form can cement his sense of belonging in your family and boost his self-esteem. Even if you've made a scrapbook or lifebook for your .. Your preschooler may ask you for all kinds of things. ..